Hello all #dataviz fanatics! 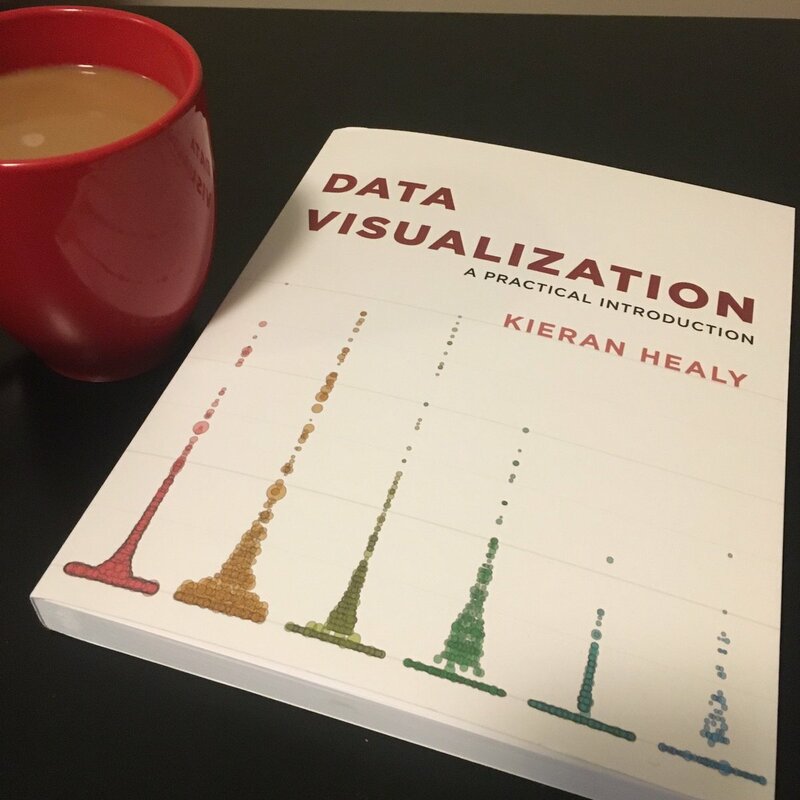 It’s time to kick off our #datavizbook #epibookclub for @kjhealy’s new book, Data Visualization. This week, we’re reading the Preface and Chapter 1: Look at Data. I’ll post some highlights from each and then I hope you’ll chime in with your thoughts, comments, questions, etc. In the Preface we get a nice overview of the goal of this book: the why and how of good data visualization for beginners, including practical applications in R with ggplot2. The book doesn’t assume any prior knowledge of R, & covers everything #dataviz from scatterplots to maps. Interested in thinking more deeply about what a “cause” is? 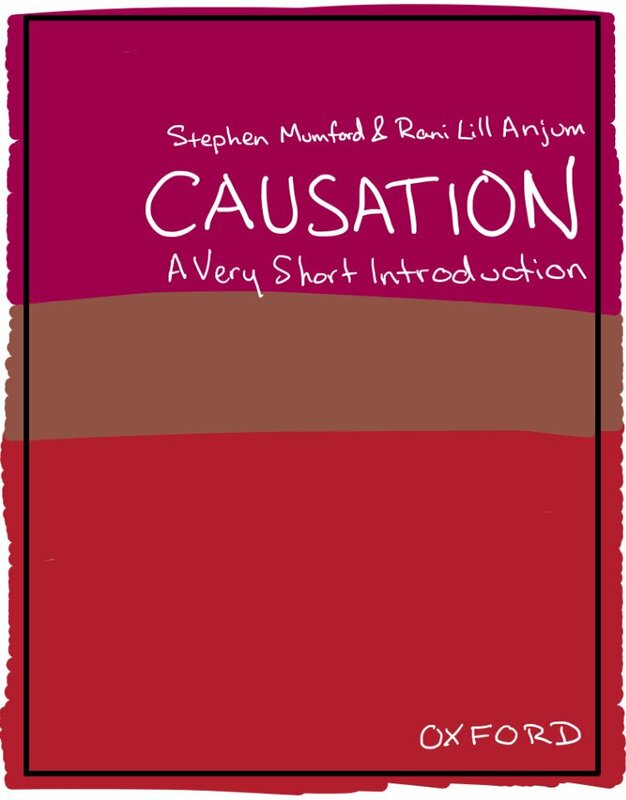 Causation: A Very Short Introduction from @ranilillanjum and @SDMumford is a great starting point. 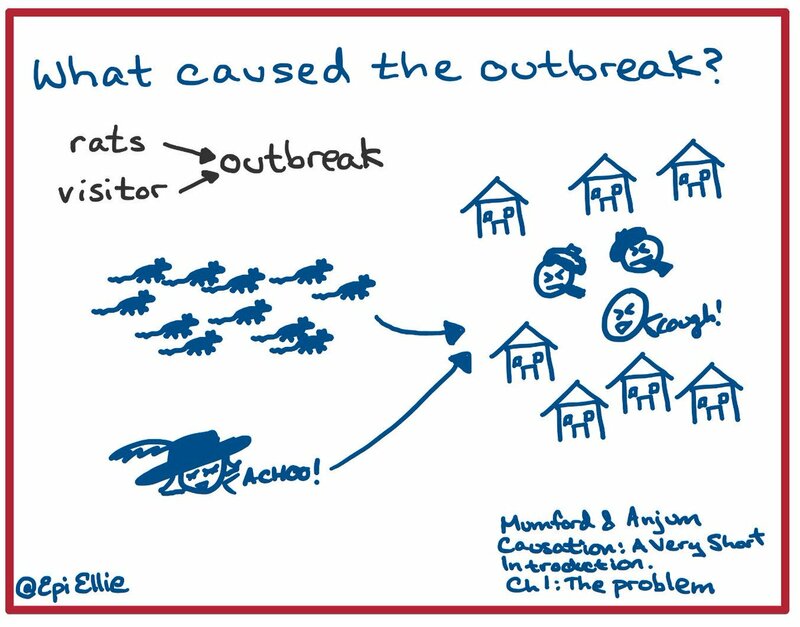 Chapter 1 sets up the problem: causation is hard to define, both in general & for specific events. It’s more than just temporal ordering, but is it a separate thing? An ex., a town gets sick after flood of rats. 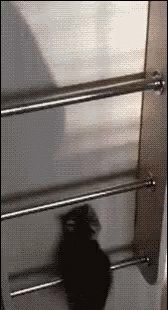 Did the rats cause sickness? 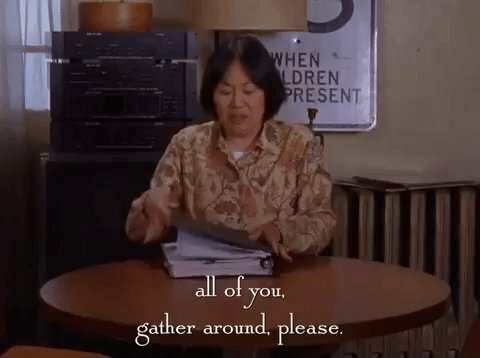 Maybe it was actually a sick visitor. 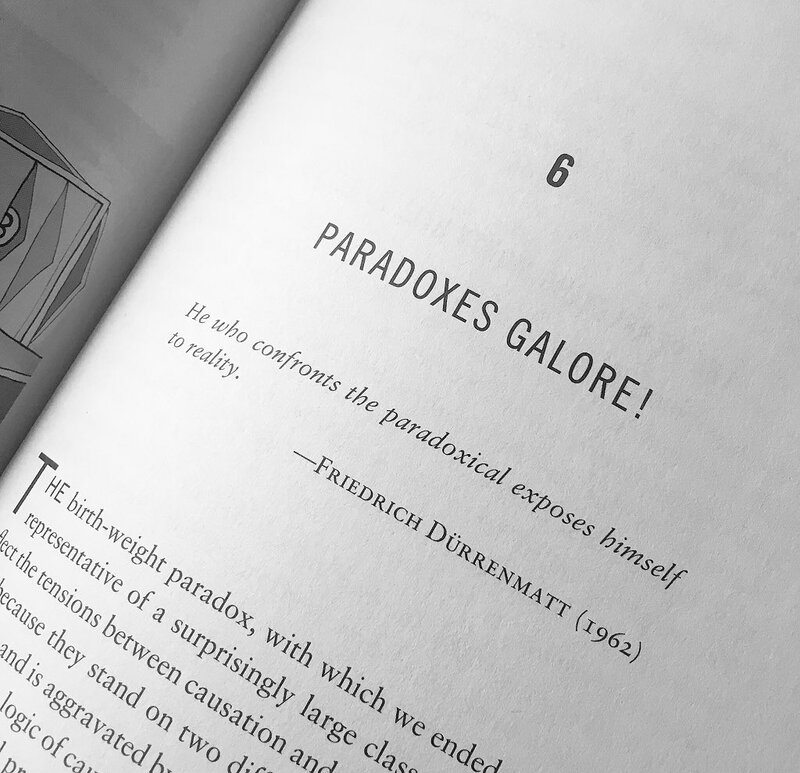 Chapter 2 introduces us to Hume’s theories of causation. 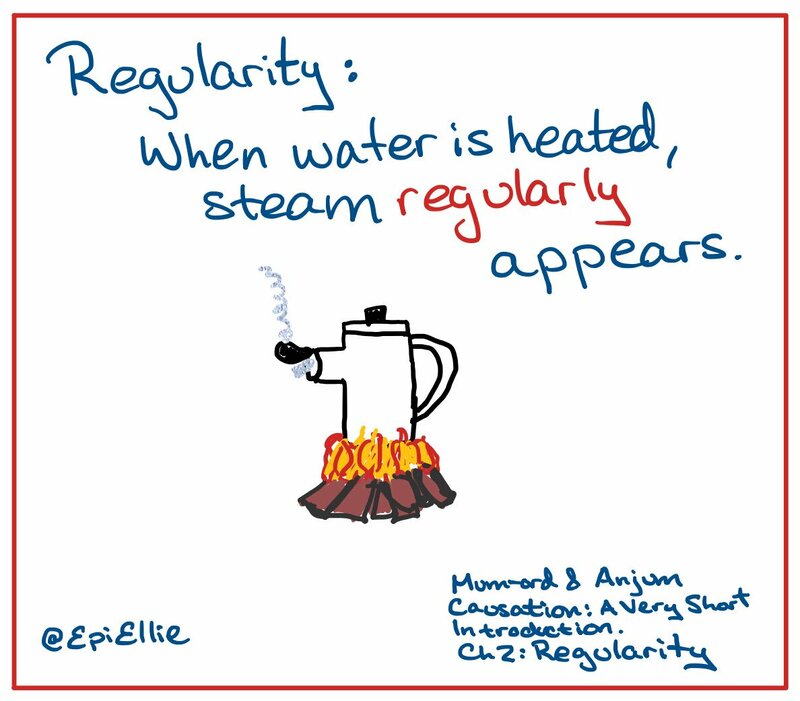 1st, regularity: sometimes things are *regularly* followed by other things. Is this causation? If so, how regular is regular enough? How many times do we have to observe steam after heating water to say it’s causal? Now that the #epibookclub is over, my weekends are free for reading #RCTs. So, how about a #tweetorial about #pragmatic trials, causal questions, and #landmark analyses, inspired by the #SCOTHEART trial? Sure, it’s a bit vague but it’s useful because, like Tolstoy’s unhappy families, #pragmatic trials are all different. So, what makes me think #SCOTHEART is pragmatic? My 2¢: lack of blinding, inclusion criteria based on symptoms not diagnoses, & standard care as comparator. Wow, #epibookclub, we’re officially halfway through the #bookofwhy! 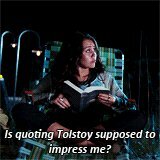 Given last week’s tragic fail on paradox gifs, I made you our very own #epibookclub gif! 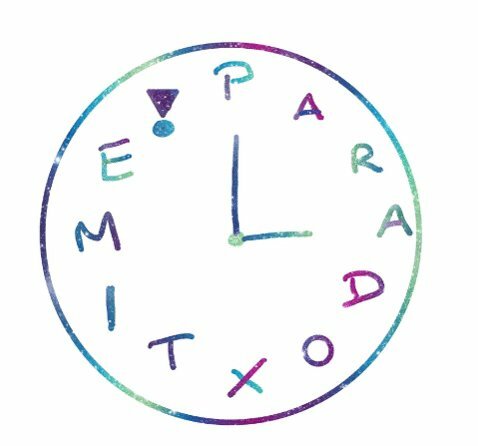 It’s paradox time! !